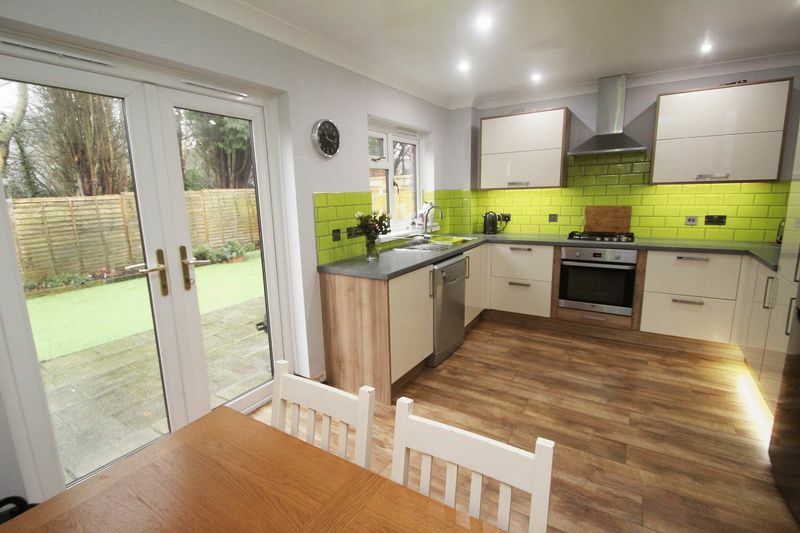 A modern link detached two double bedroom house in a quiet cul-de-sac location with conservatory, enclosed garden and converted garage. 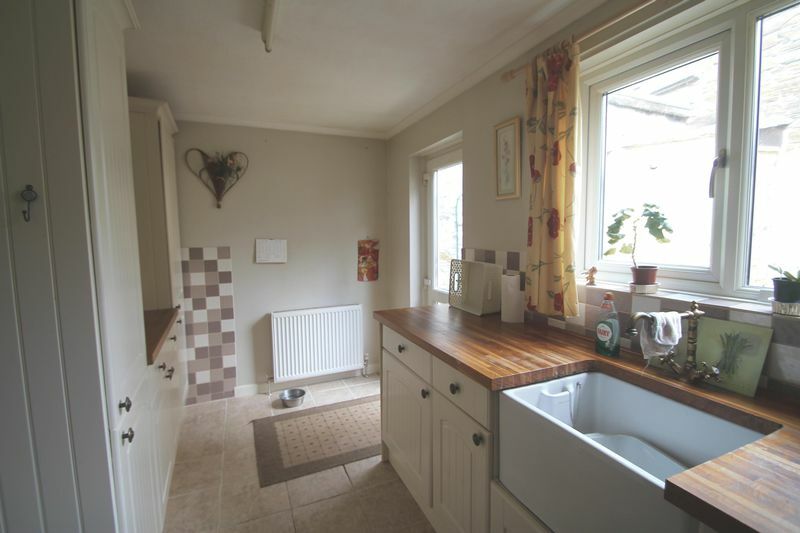 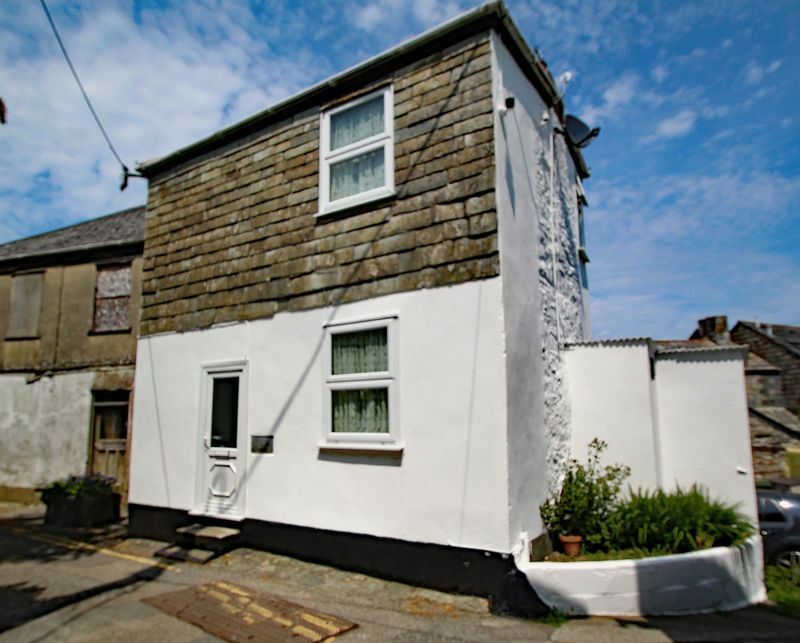 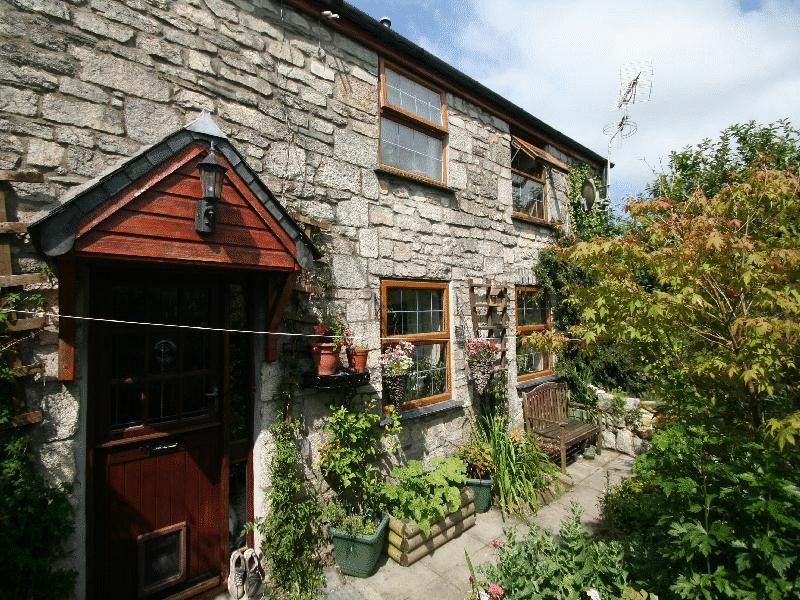 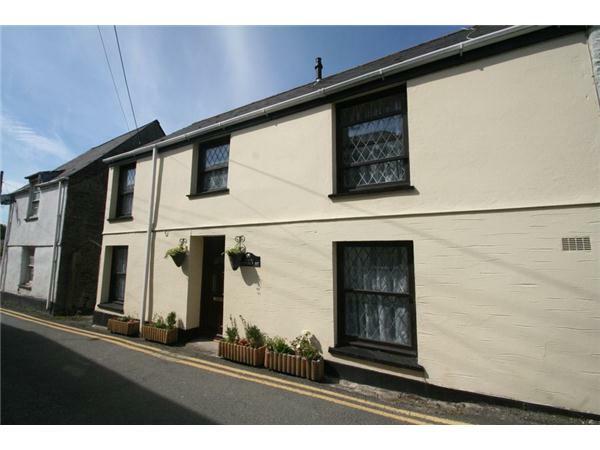 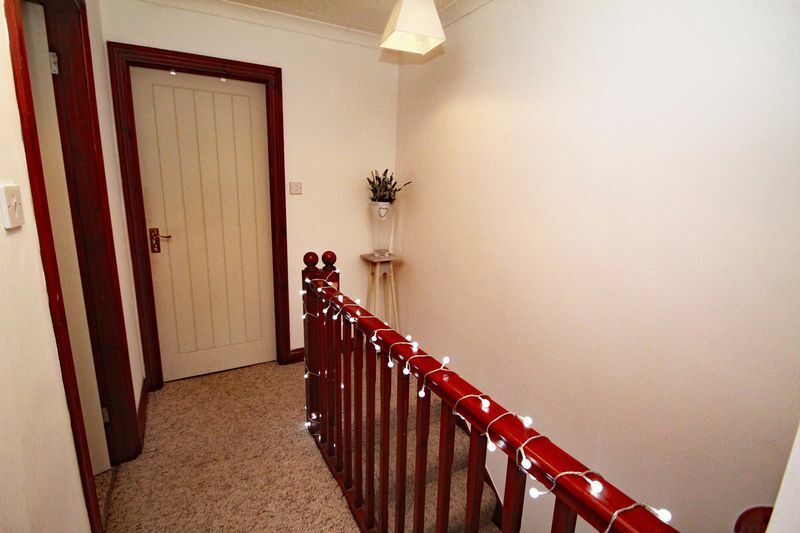 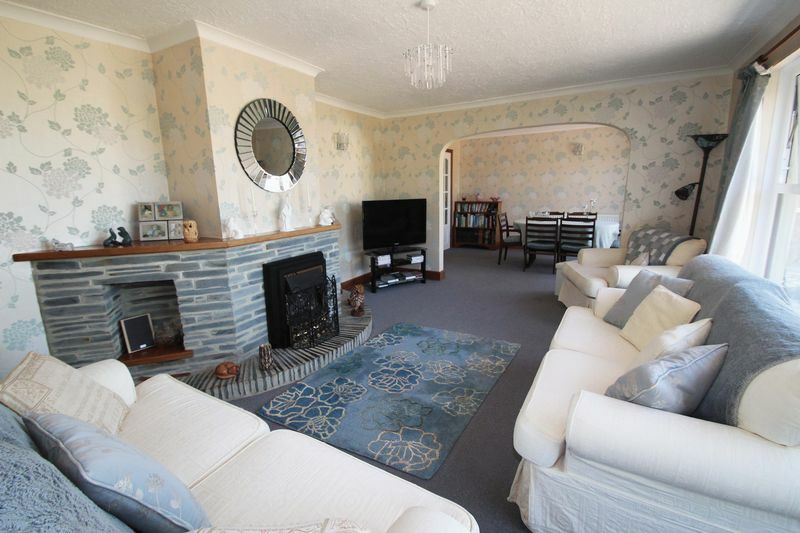 A very well presented two double bedroom cottage with enclosed private garden situated only a short level walk from all local amenities and facilities. 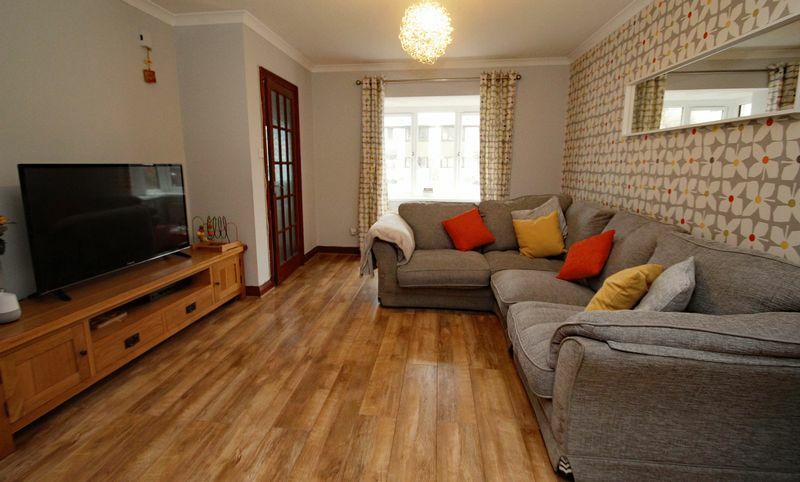 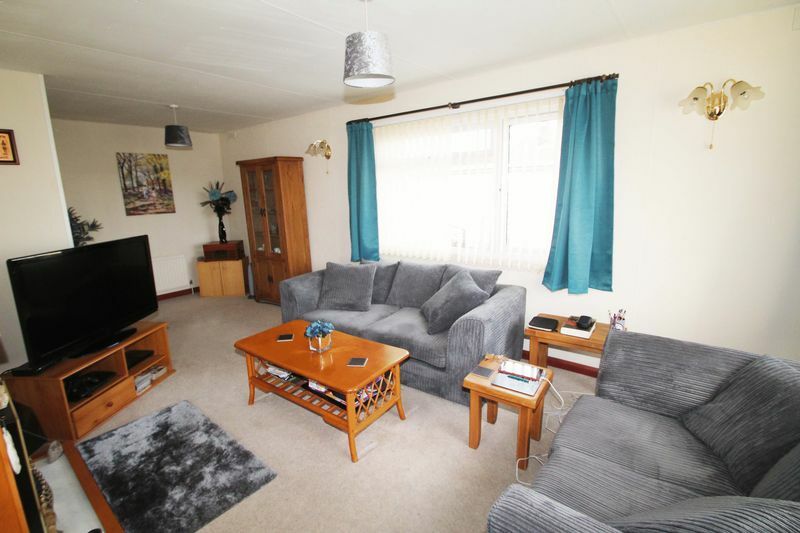 A well presented two bedroom semi-detached bungalow situated on a popular residential development with newly installed UPVC double glazing, gas central heating, enclosed garden and driveway parking. 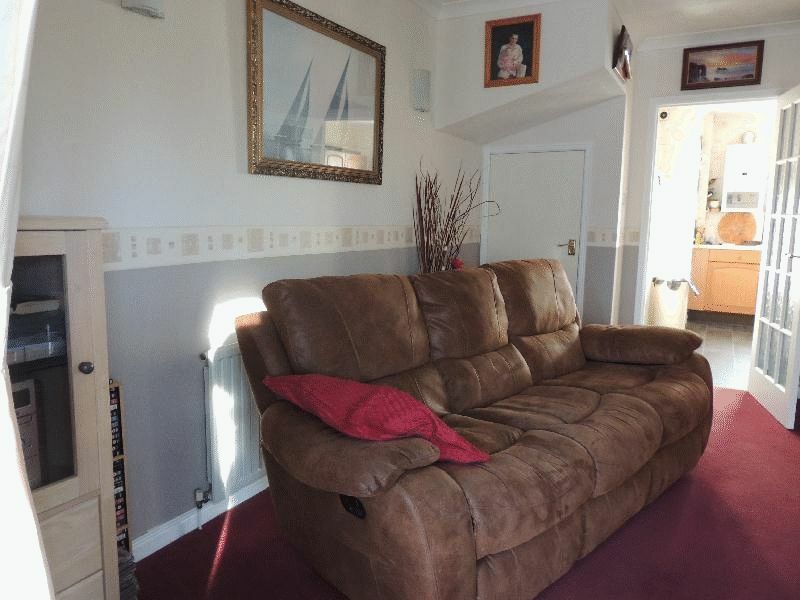 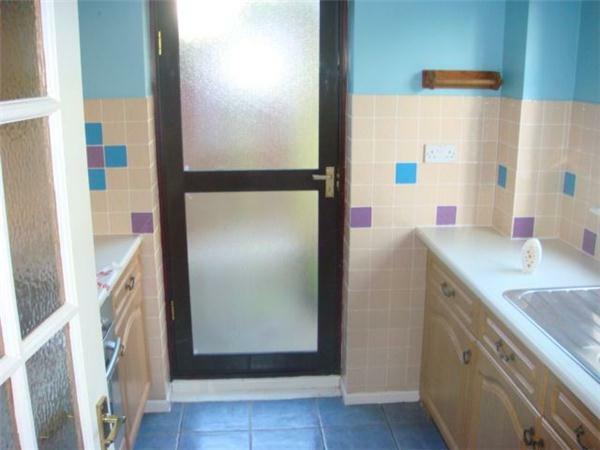 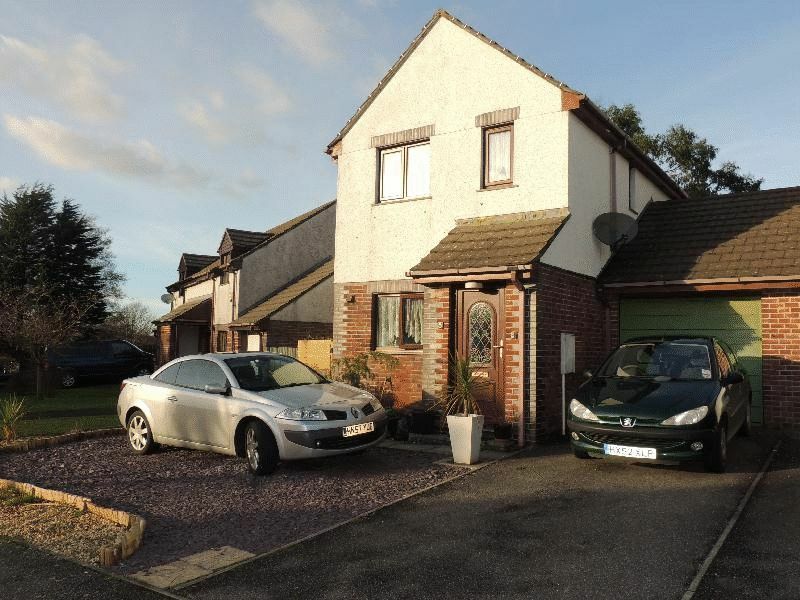 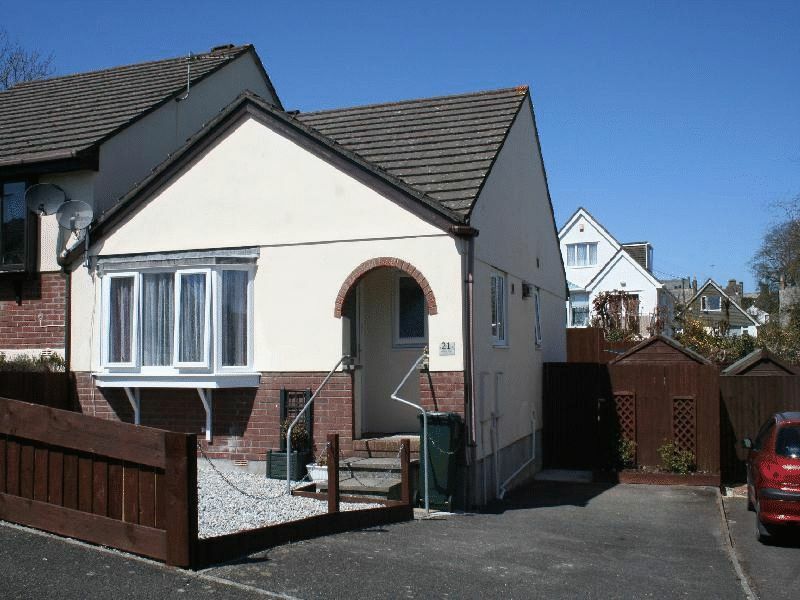 A detached two bedroom double unit residential park home situated on a quiet fully residential site within walking distance of the towns amenities. 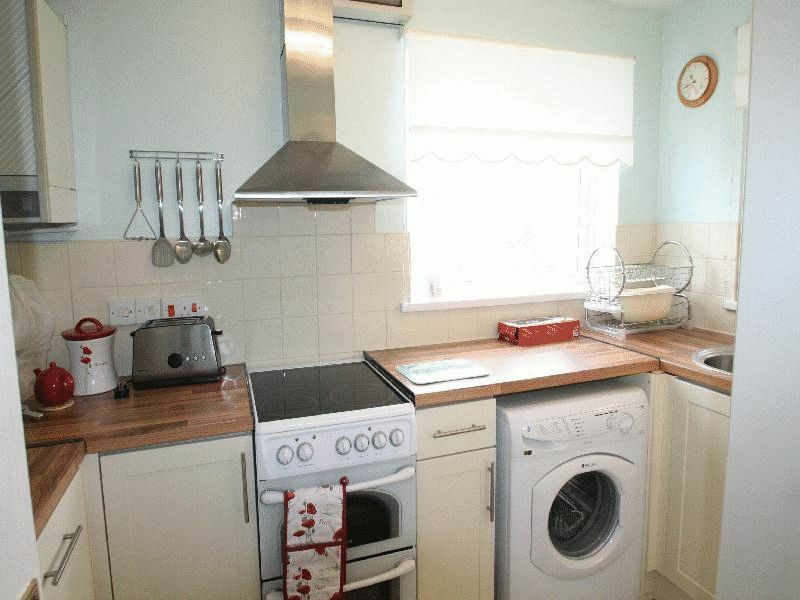 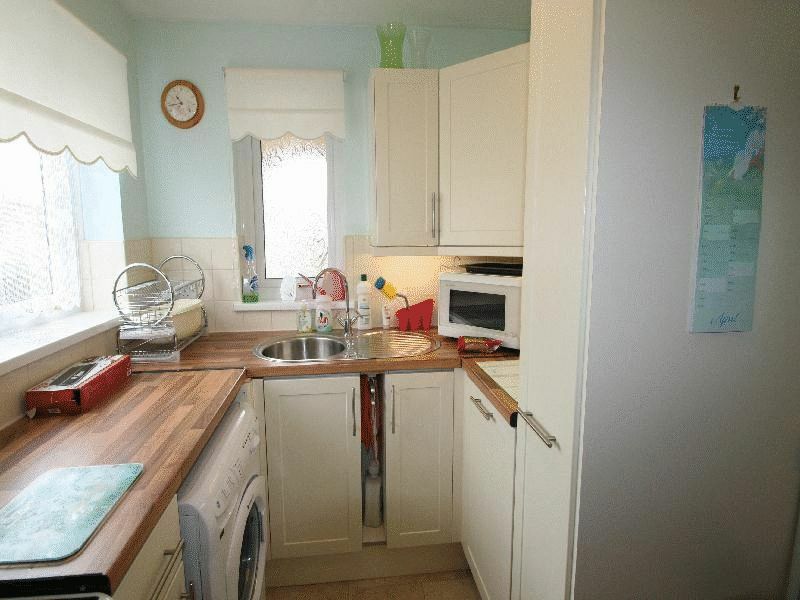 A two bedroom detached park home with gas central heating, double glazing and parking. 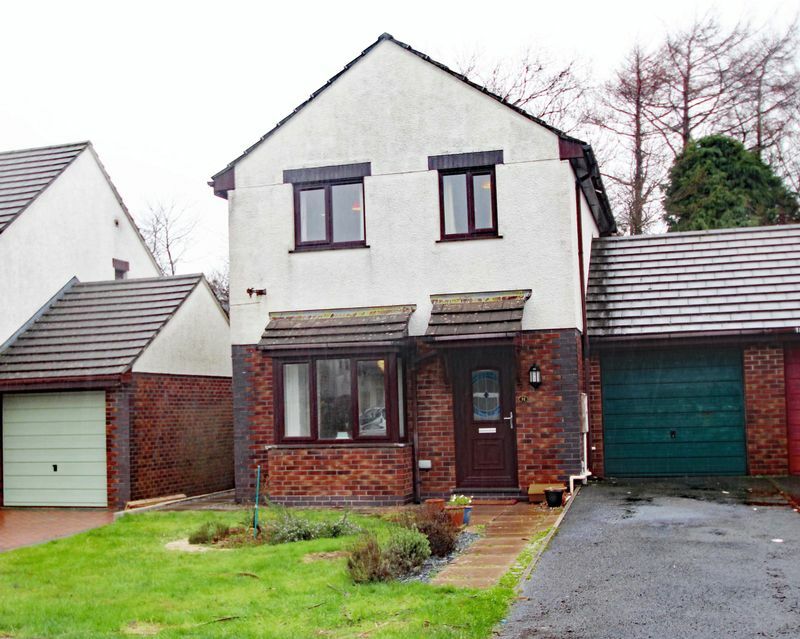 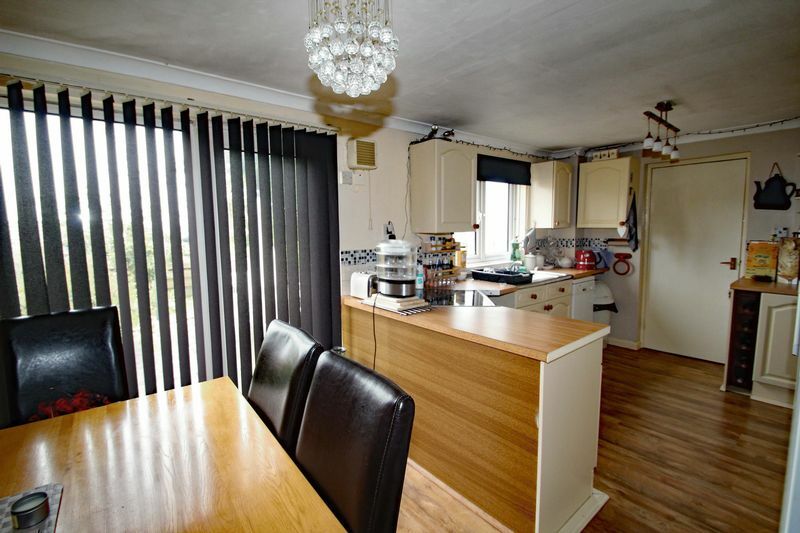 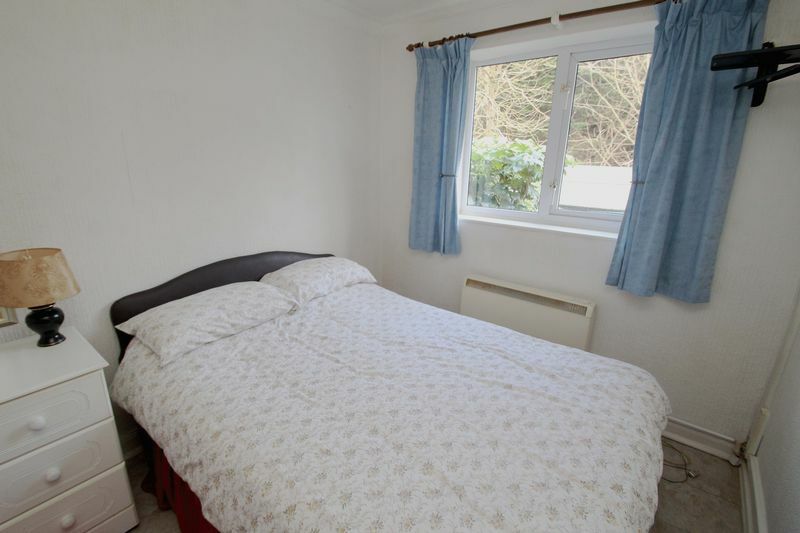 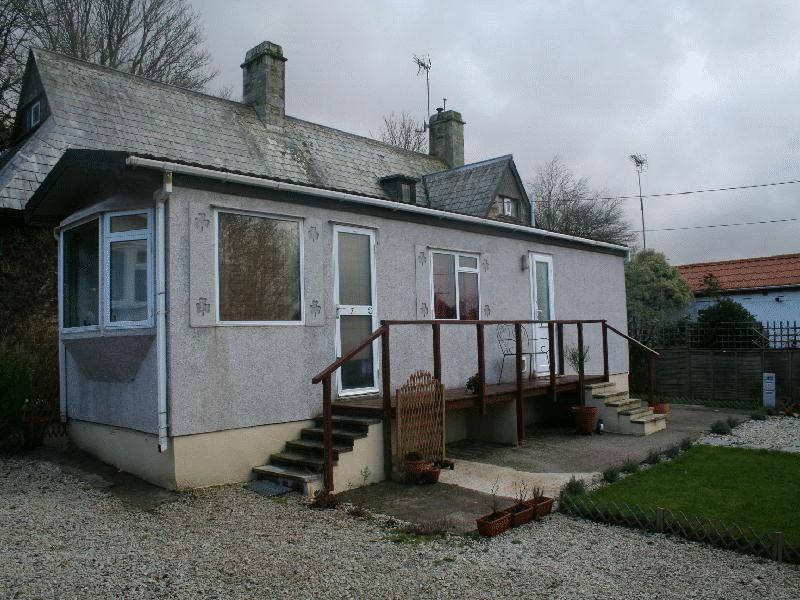 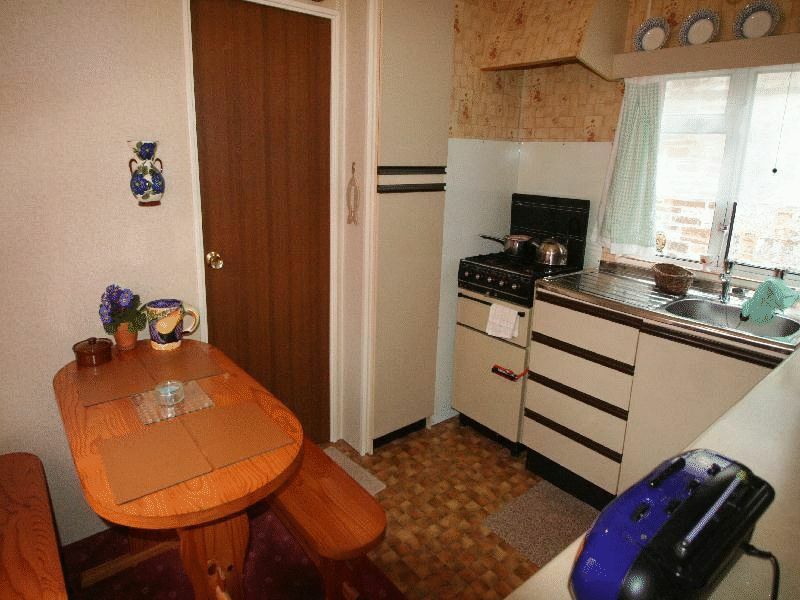 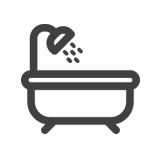 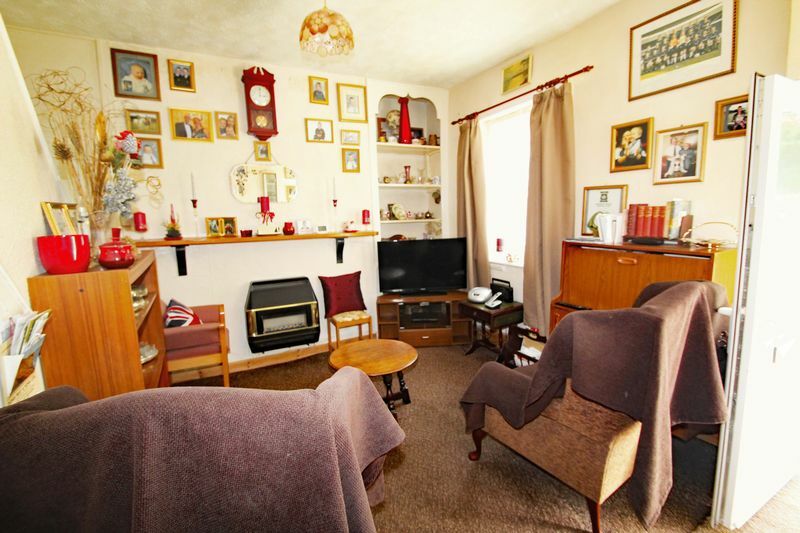 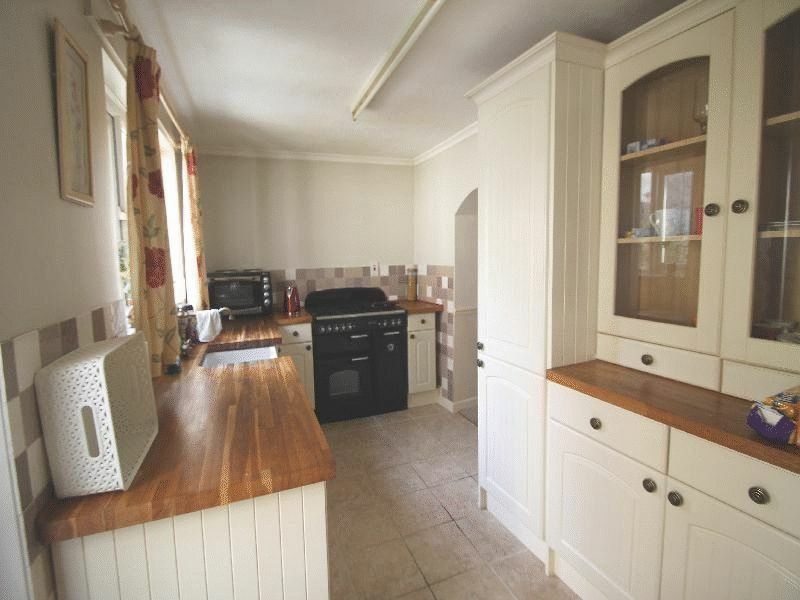 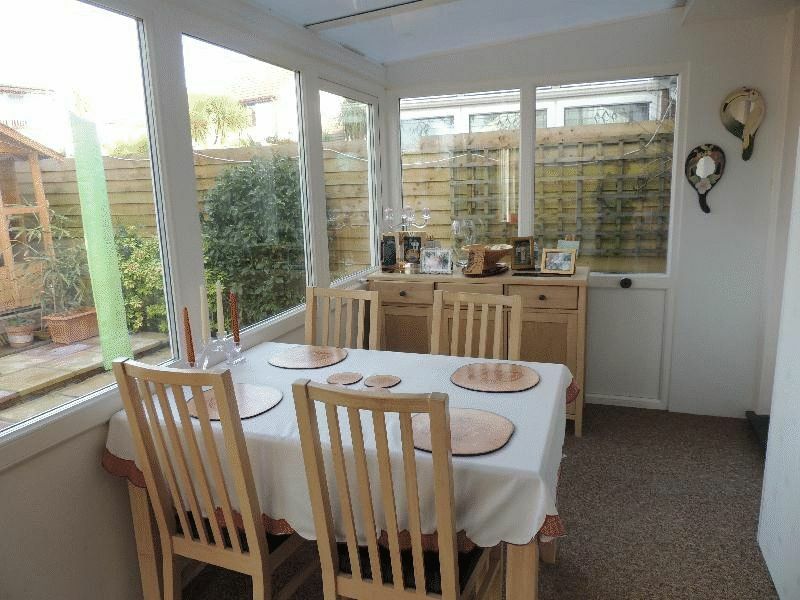 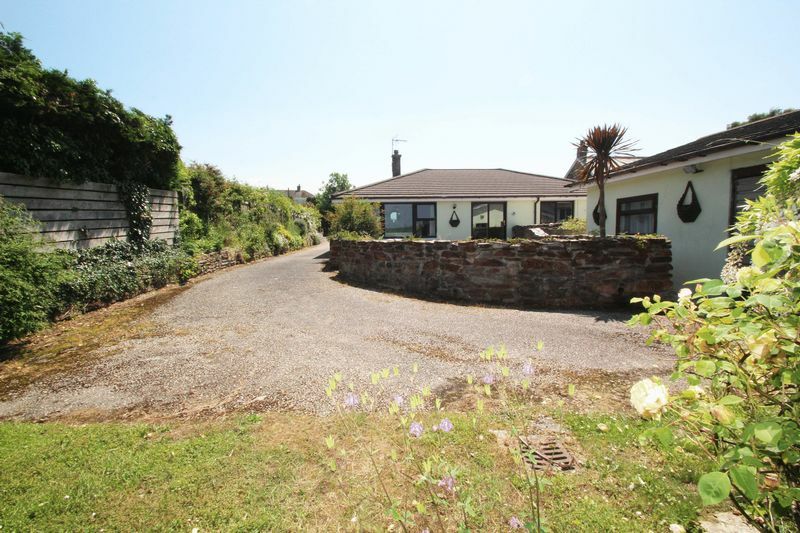 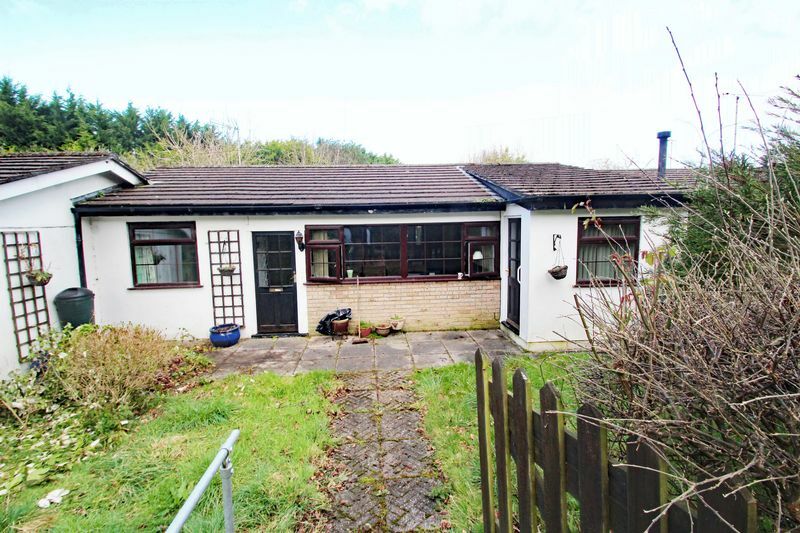 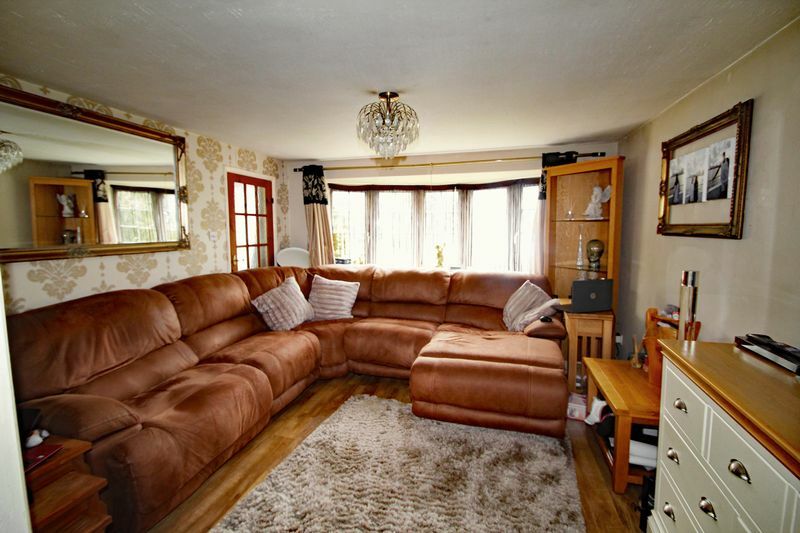 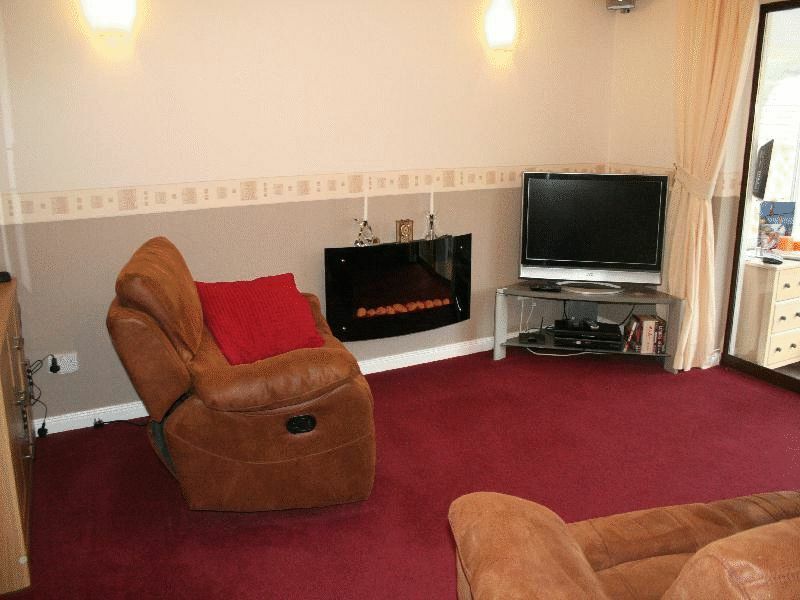 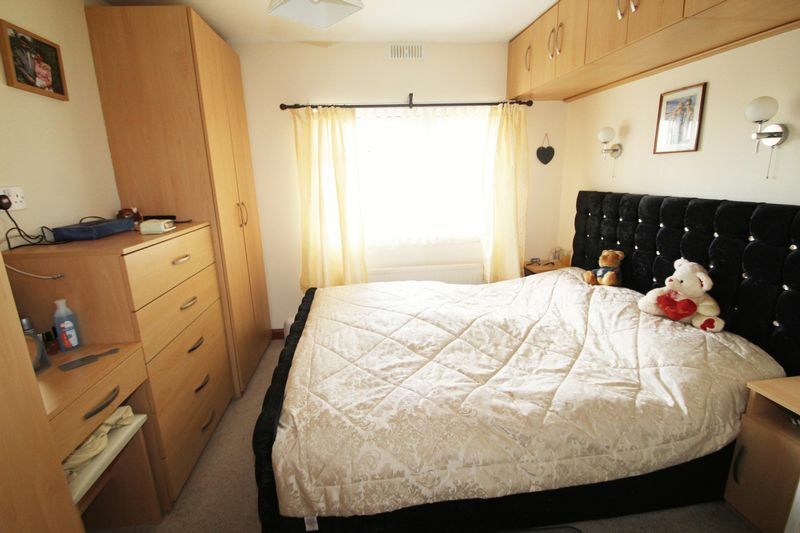 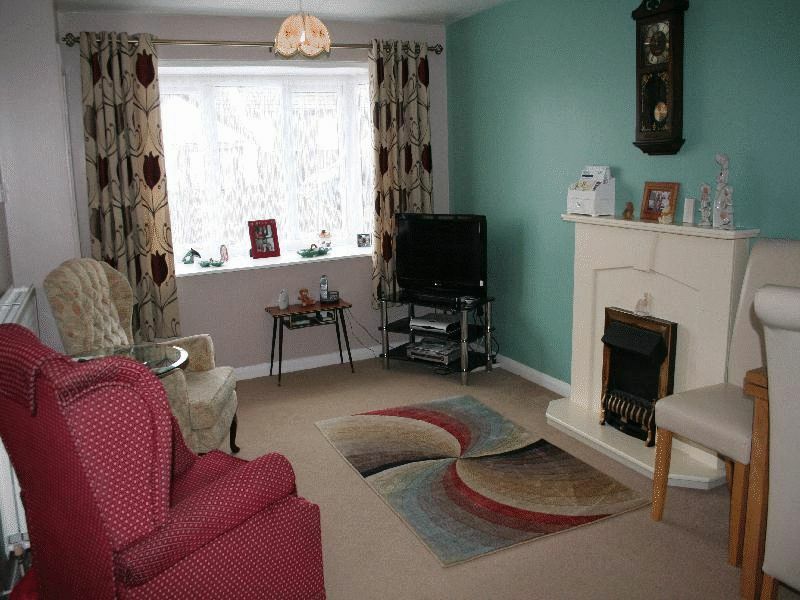 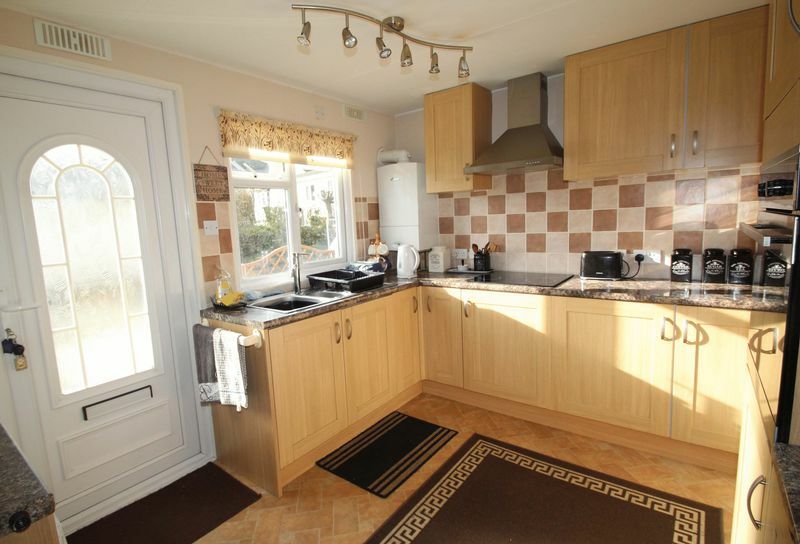 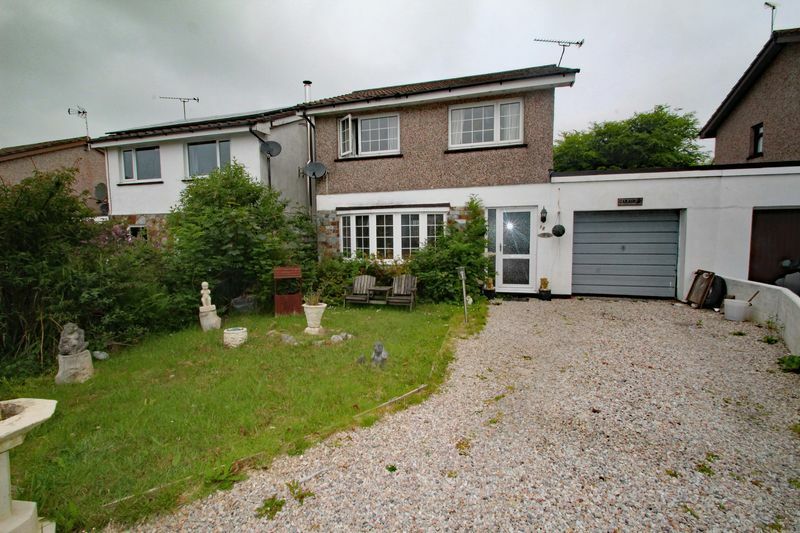 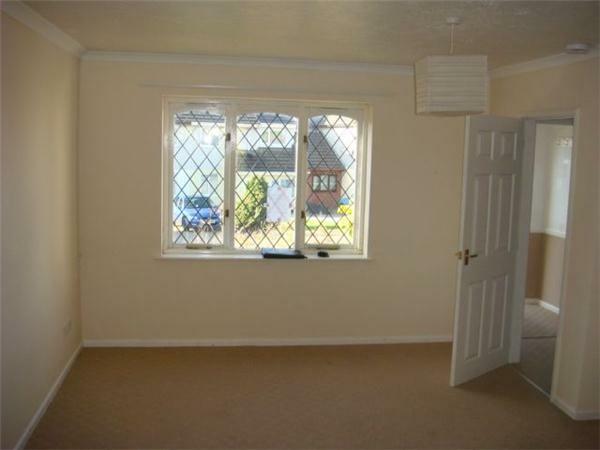 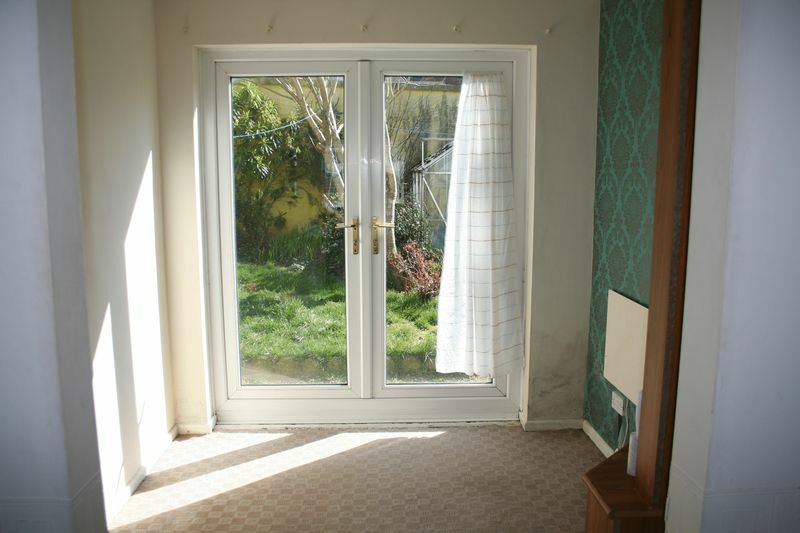 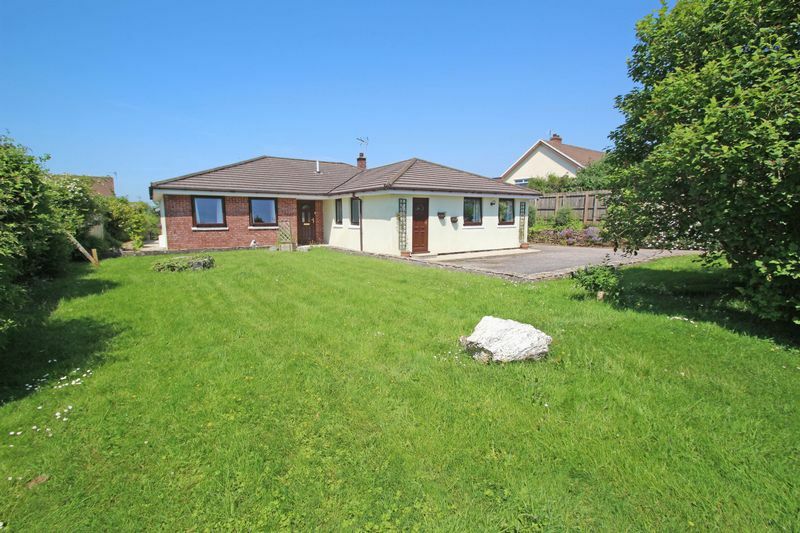 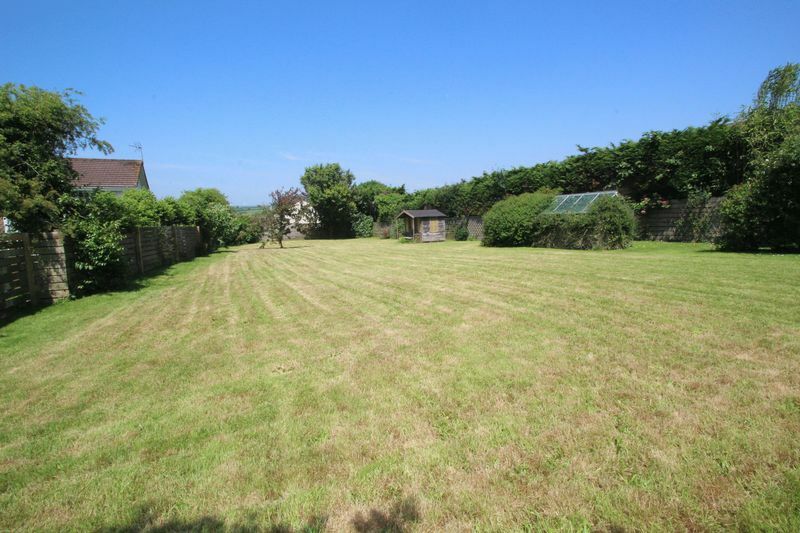 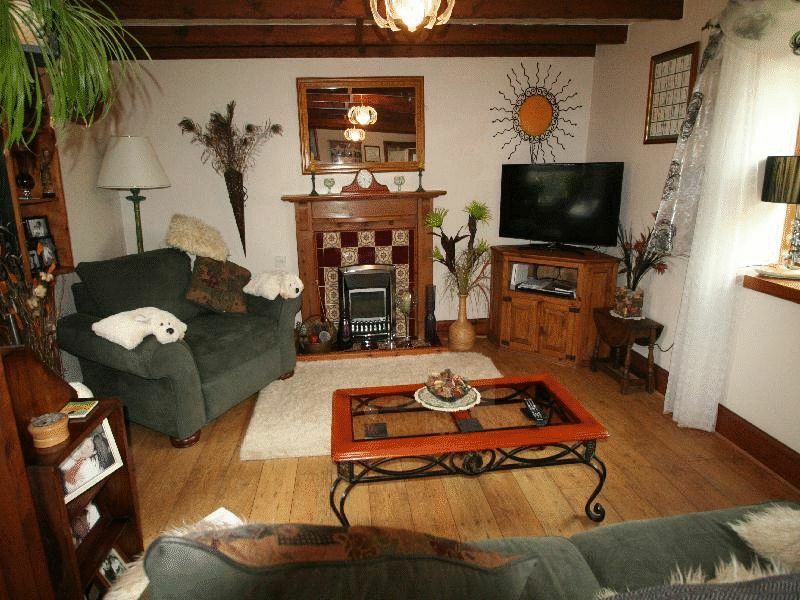 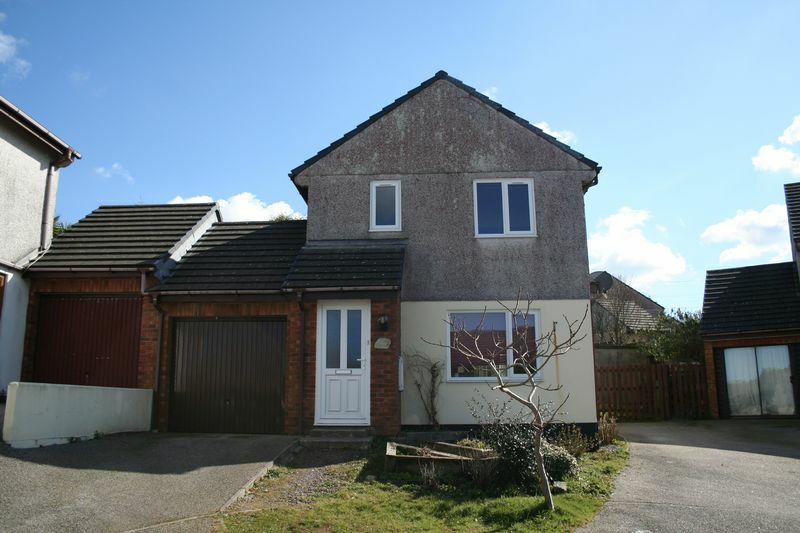 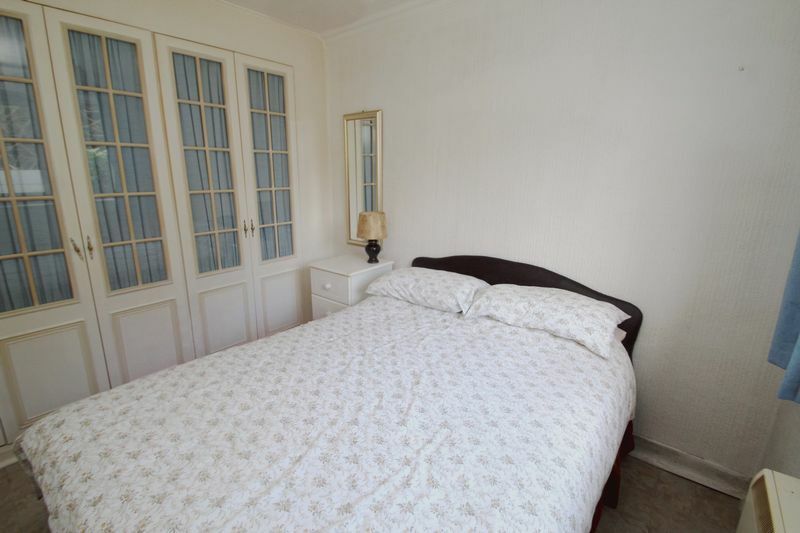 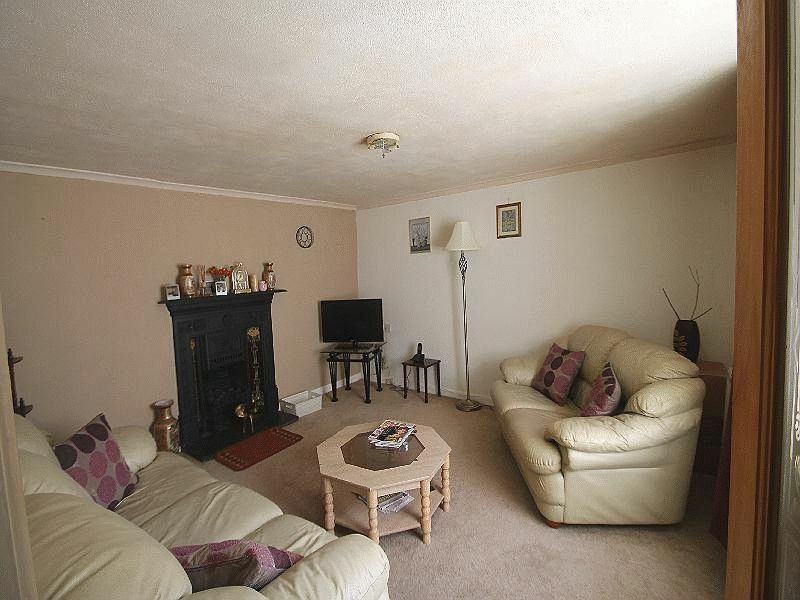 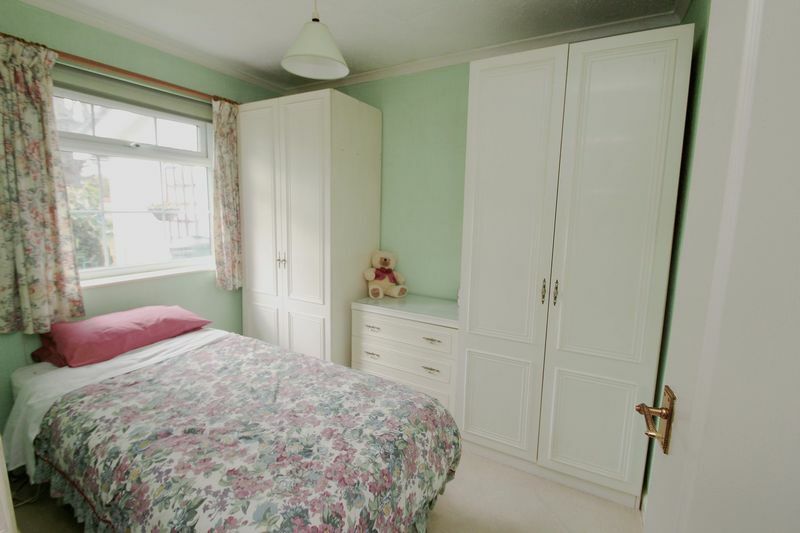 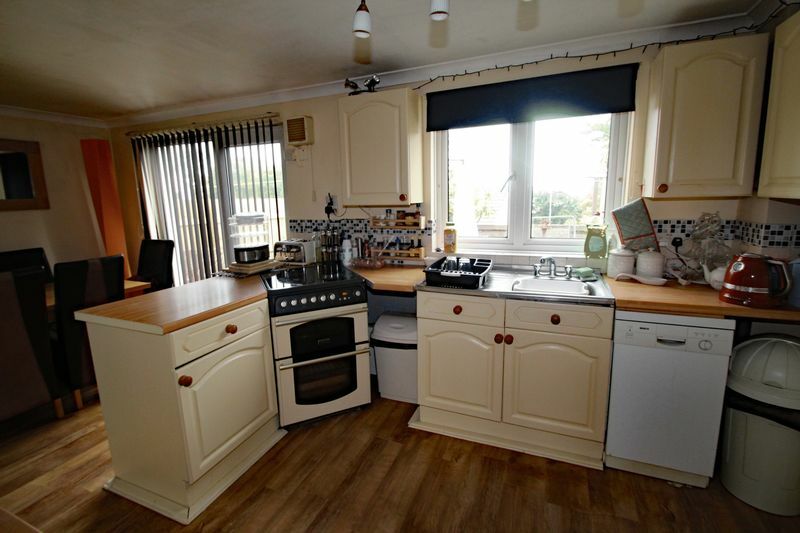 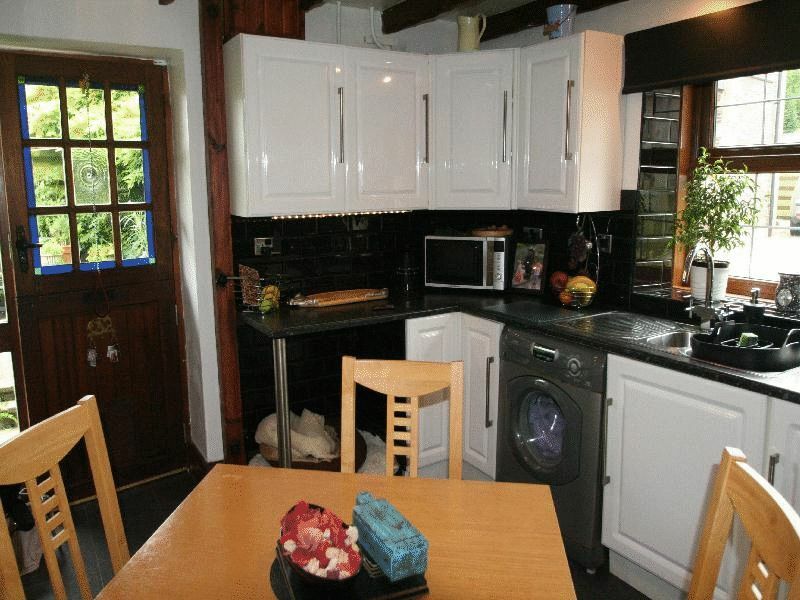 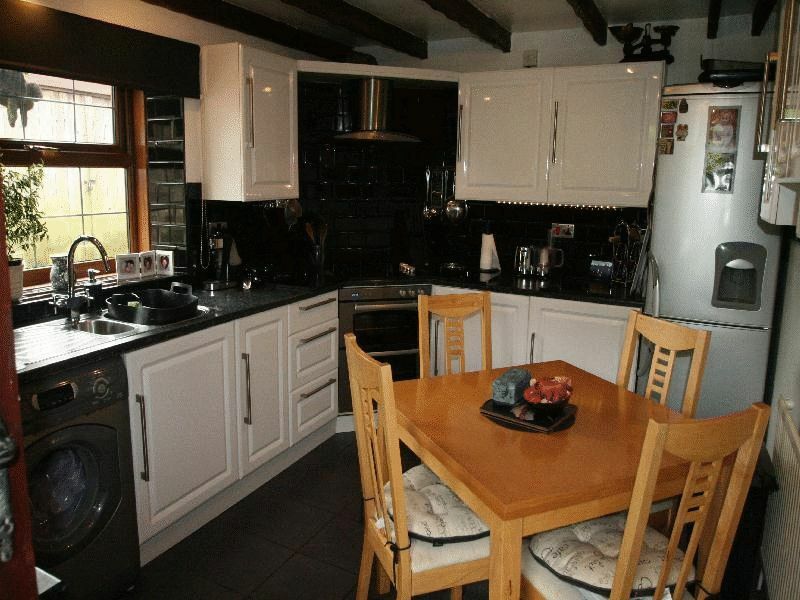 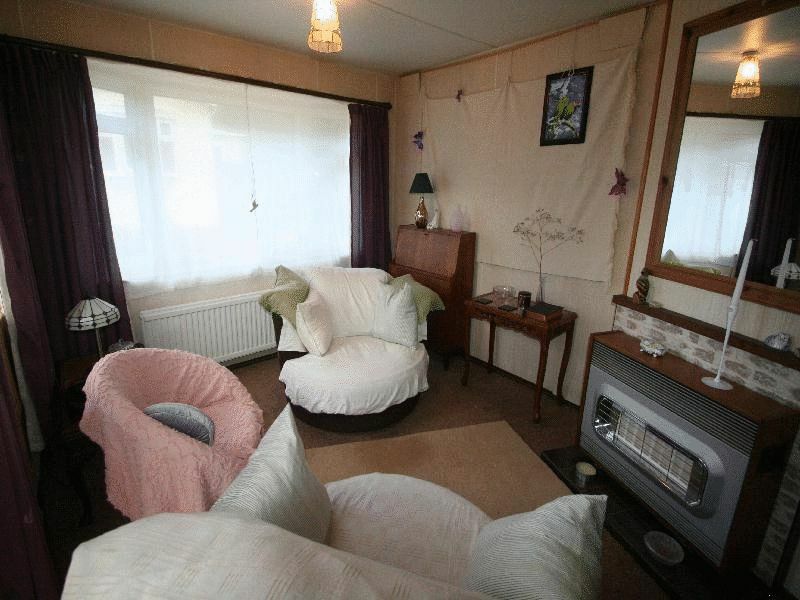 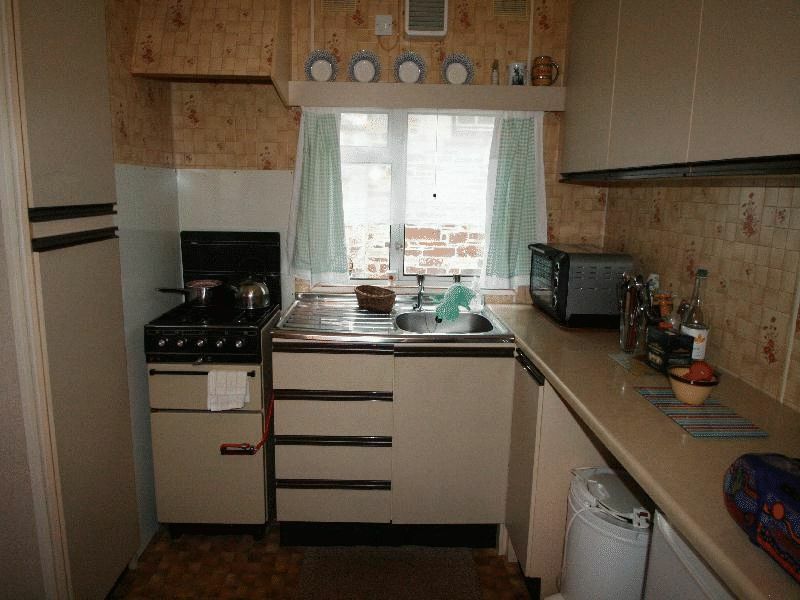 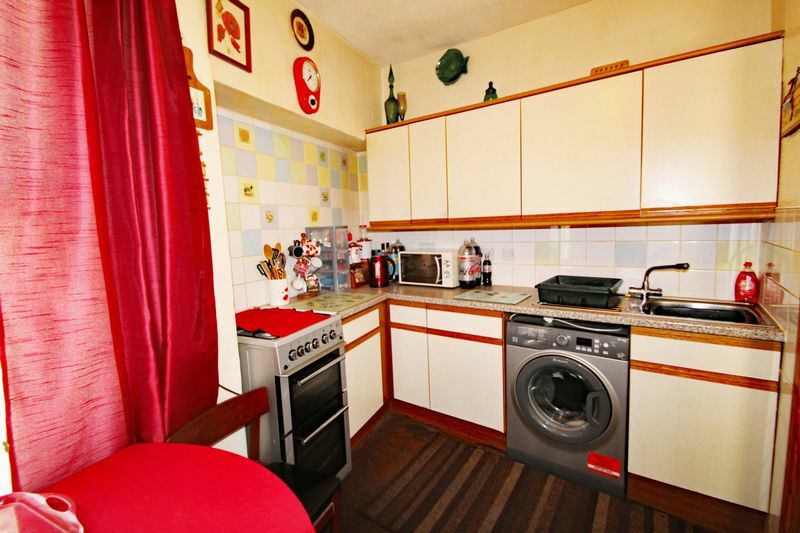 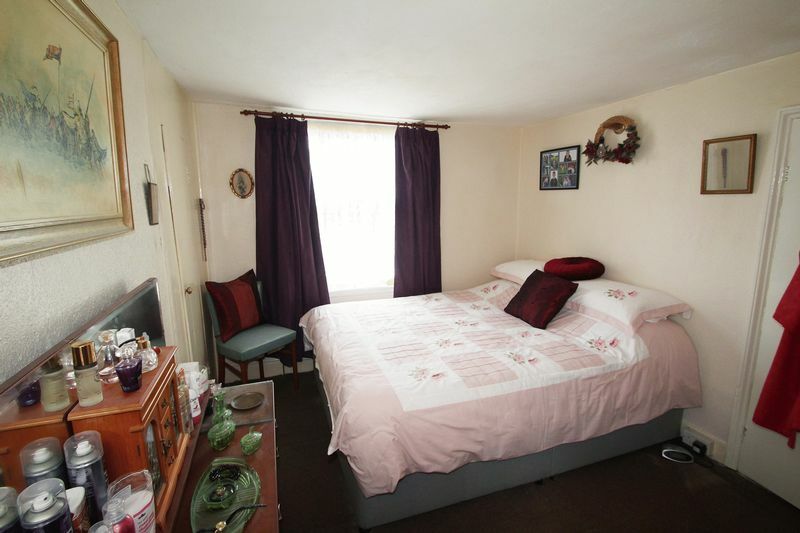 Situated on a fully residential site in a quiet location in a semi-rural setting.